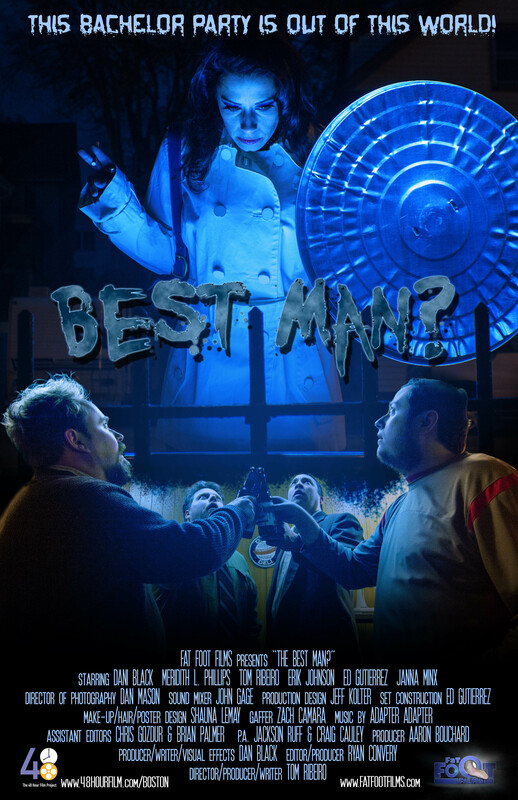 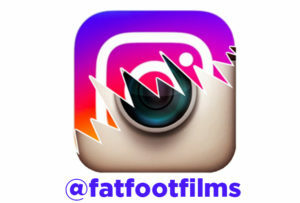 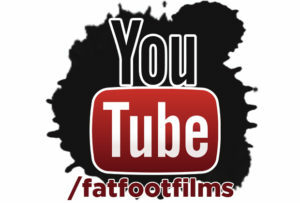 On May 1st-3rd Fat Foot Films competed in the Boston 48 Hour Film Project. 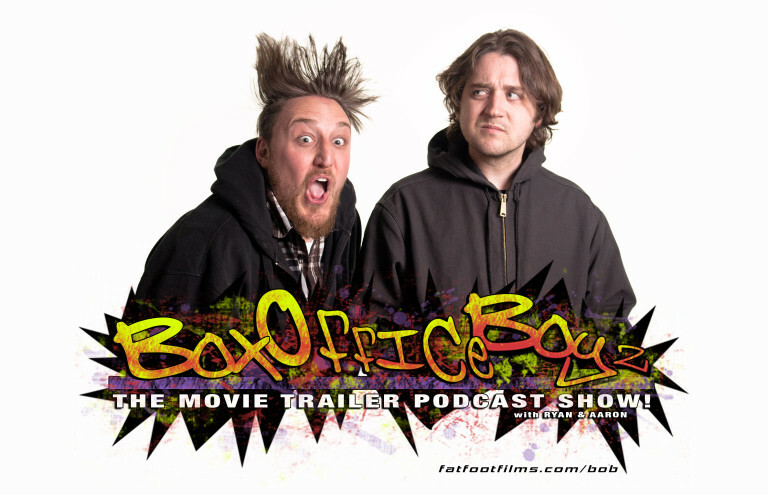 Starting at 7pm on friday night we receive our GENRE, PROP, CHARACTER NAME, and LINE to use for a 4-8 minute short film. 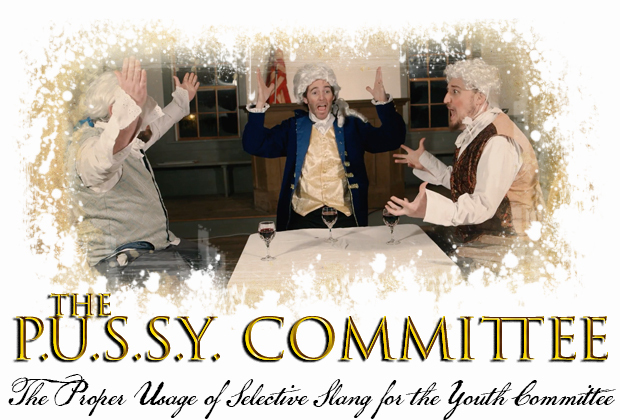 We had to write, shoot, edit, create original music and hand it in by Sunday at 7pm (hence 48 hours). 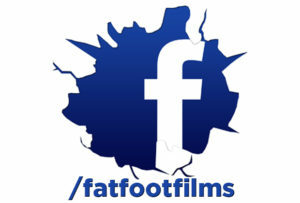 Fat Foot Films put together a gofundme campaign and raised $1500 to use for set building, lights, camera equipment and a high quality professional camera, to bring this years short to a whole new level. 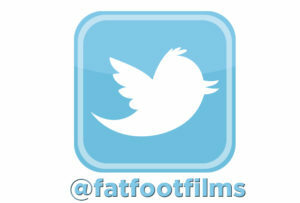 Fat Foot Films again wants to thank everyone that donated and shared our fundraiser campaign.